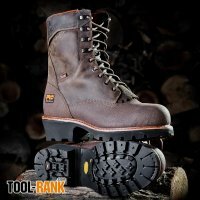 You can't just review a pair of boots after trying them out for a few days or weeks, so when Timberland PRO sent me a pair of their Rip Saw Logger Boots, I decided I needed to take some extra time. Many things work well new, and the Rip Saw Logger Boots were no exception, but I wanted to see how comfortable they were over time. 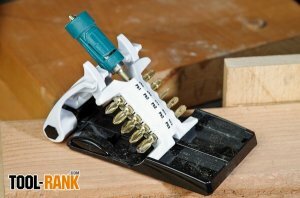 Studpop is a new stud finder design that uses a magnet to locate the studs in your walls. 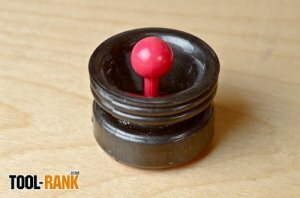 Using magnets to find studs is nothing new, not only have I been using this method for years, but it is also my method of choice. Typical magnetic stud finders are not perfect though, but Studpop seems to have found the solution. 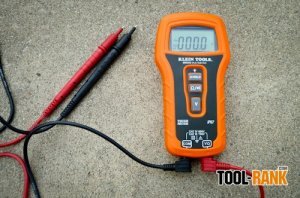 If you are tired of having to baby your multimeter with special padded cases, cringing with each step up on your ladder as your precious meter leaves the safety of the ground, worrying that it could slip to its certain death? Then Klein's new MM500 Auto-Ranging tough meter might be just what you need. 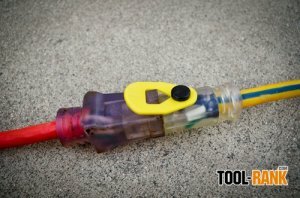 It might sound a bit crazy that drilling a hole into your power cord can actually make it better, but that is the idea behind the CordLatch. The CordLatch is a small accessory, that when attached to your cord, solves the problem of unwanted cord to cord unpluggings. 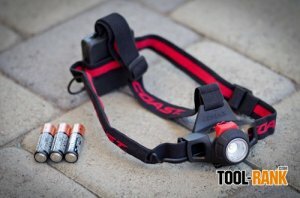 When Coast contacted me and said they were sending over their new HL27 LED Headlamp, I couldn't help but remember that I had just done a video of their HL7 LED Headlamp; what could be so different? It turns out the HL27 has a number of improvements that might make it worth an upgrade. 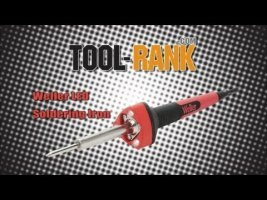 A couple of months ago I teamed up with Weller to give away one of their brand new soldering irons that feature built in LED lights. 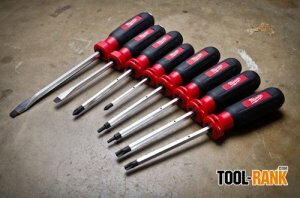 Not only were they kind enough to let me give one away to you fine Tool-Rank readers, but they also sent me one so I could see for myself if those new LED lights made a difference.